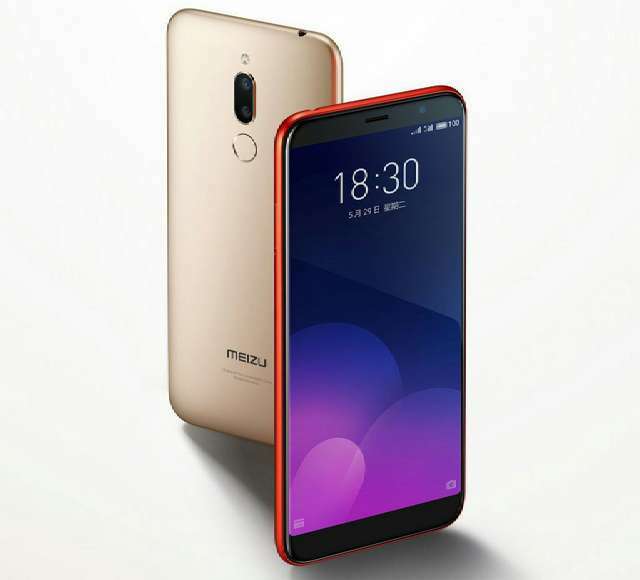 Meizu has launched three new smartphones in India namely C9, M6T, and 16th. 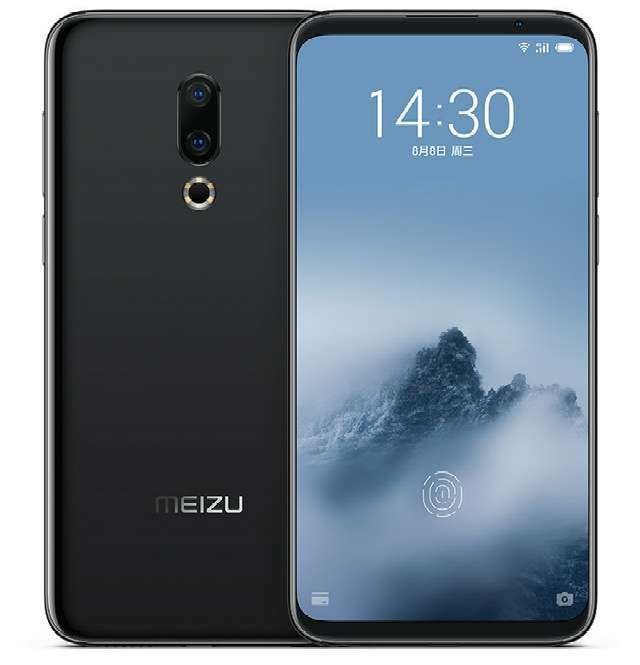 The Meizu C9 is entirely a new product, while the Meizu M6T and Meizu 16th are the same Meizu 6T and Meizu 16 that were released in China some months ago. 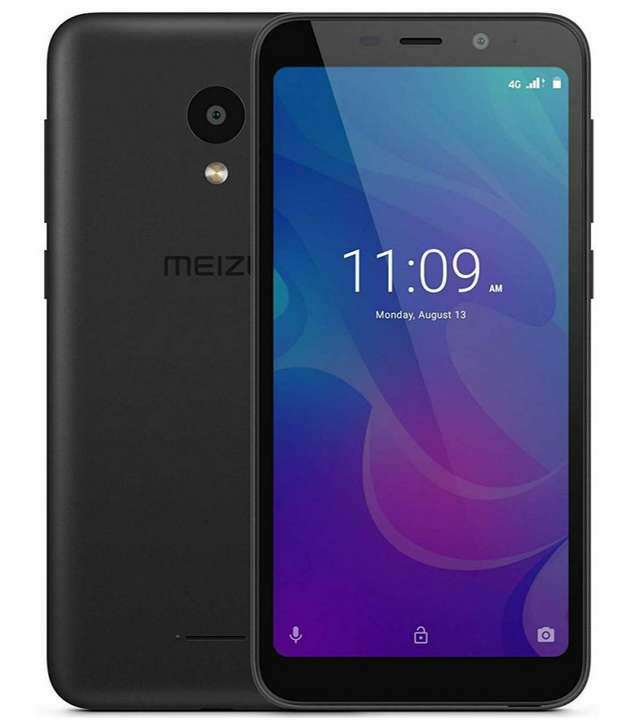 The C9 is an entry-level phone; it features a 5.45-inch HD+ display and packed a quad-core UNISOC processor coupled with 2GB of RAM and 16GB of expandable storage. At the rear is a 13MP camera, while an 8MP camera sits at the front. Power is delivered by a 3000mAh battery. Unfortunately, the phone lacked a fingerprint sensor, but it supports face unlock. The M6T is specd averagely as it sits inbetween entry-level and mid-level. It features a 5.7-inch HD+ display and is powered by an octa-core MediaTek processor, clubbed with 3GB of RAM and 32GB of expandable storage. It sports 13MP+2MP dual rear-facing camera, and there is an 8MP camera at the front for selfie and face unlock. A fingerprint sensor resides at the back, while the whole system is driven by a 3300mAh battery. The Meizu 16th is a flagship in all aspects. It touts a 6-inch Full HD+ Super AMOLED display; underneath the display panel is a Qualcomm Snapdragon 845 processor coupled with 8GB of RAM and 128GB of storage that is non-expandable. At the back sits 12MP+24MP dual camera with OIS and 6-LED ring flash, while it bears a 20MP camera at the front with AI face unlock. The phone have in-display fingerprint sensor and dual speaker. It is powered by a 3,010mAh battery. The Meizu C9, M6T and 16th are priced at Rs 5,999 ($84), Rs 7,999 ($112), and Rs 39,999 ($560), respectively. Buyers will be able to grab the C9 for Rs 4,999 during the first week sales. The phones will be available on Amazon India later this month.